Store your taco spice in an airtight container out of direct sunlight. Use within 3 months before making a fresh amount. 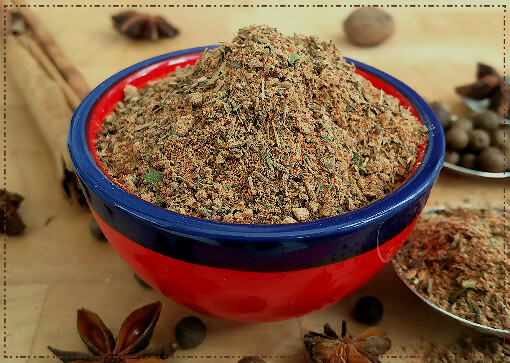 Note: If you have the time, dry toasting the fennel and cumin seeds along with the peppercorns before cooling and grinding will add even more flavours to your finished seasoning. Note 2: I recommend using a quality rock/kosher/sea salt for using in your taco seasoning recipes as these are are less processed than table salt. If however you only have table salt to hand, just use that and it'll still season and flavour your dishes perfectly. 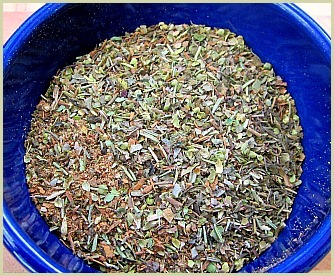 Oregano Note: If you can't get hold of Mexican, and it may not be easy depending where you live, just use regular oregano. They do taste a little different, but one or the other will suffice for your taco mix. Ingredient Note: I use whole peppercorns, cumin and fennel seeds for this recipe. 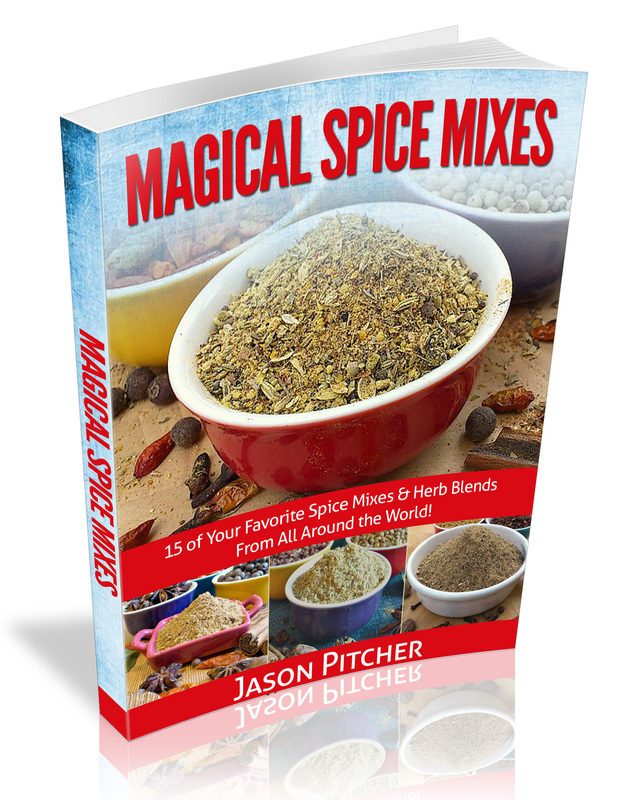 If you don't have these use pre-ground powders and reduce the quantities in the recipe by half. 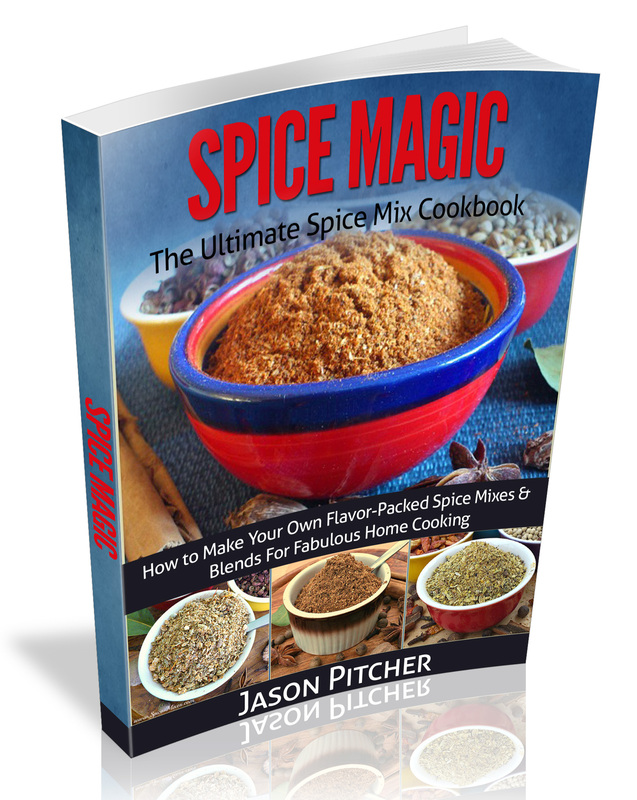 So for 2 tablespoons of cumin seeds you would use 1 tablespoon of pre-ground cumin powder. Reduce the peppercorns and fennel by half as well if you don't have whole and stir in with any other powders when making.